Pain is an unpleasant feeling or discomfort caused by injury, illness or emotional disorder. Acute pain results from a disease, inflammation, or injury. This type of pain starts suddenly and persists for short period, as in pain after an accidental trauma or surgery. Chronic pain is caused by a disease itself and persists for a longer period of time. Pain management involves the treatment of the underlying disease with appropriate medications as well as pain relief by using medications and alternative techniques such as acupuncture, ice and heat application and massage. Please keep reading to find out the different types of medications and treatments used for pain management. Focused on You Pain Relief! Our pain specialists and clinical staff at Spine & Orthopedic Center understand how pain can affect your daily life. Our pain management doctors along with a team of multi-disciplinary specialists provide a wide range of treatment options designed to meet a patient specific needs and circumstances. 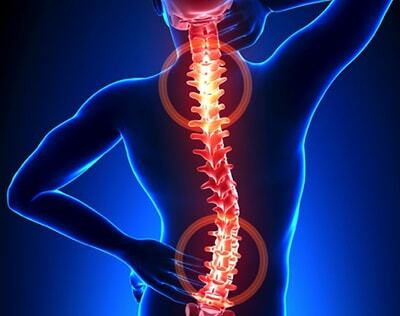 At SOC, we practice comprehensive pain management combining interventional pain management techniques with the appropriate medications, physical therapy, and other options. Our pain management doctors can treat a variety of chronic pain syndromes related to neuropathic, musculoskeletal or post-surgical causes, by using a personalized treatment approach for pain unresponsive to conservative treatments.